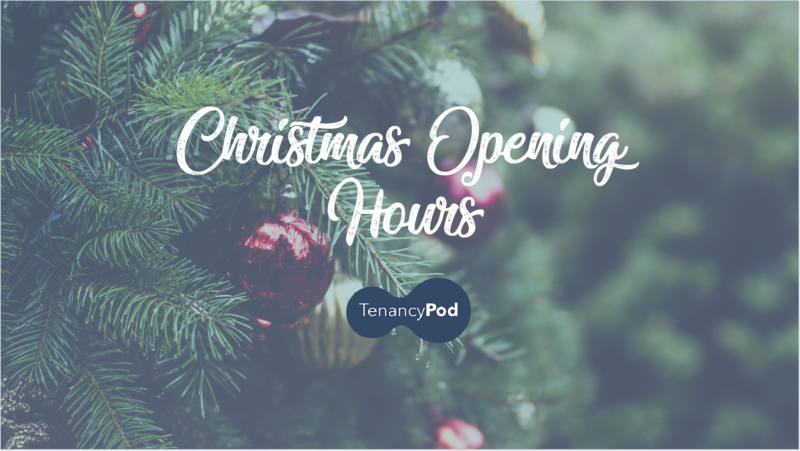 We would like to take this opportunity to wish all our landlords a very Merry Christmas and a Happy New Year. On behalf of the Directors and staff of TenancyPod, we would like to thank you for your business during 2018. We look forward to another year of partnership with you in 2019. 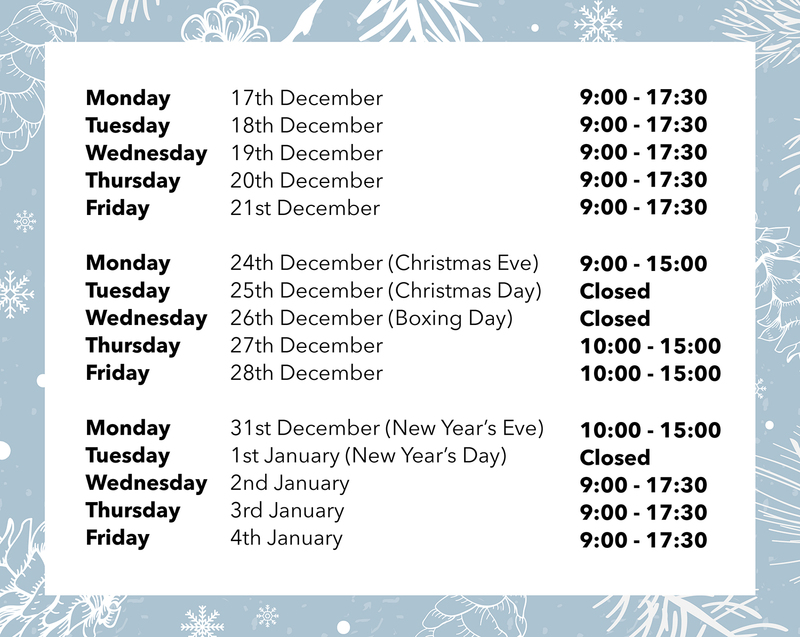 Please see below for our opening times over the festive period.